Our client, a startup that is also a Cisco partner, creates a software-as-a-service (SaaS) product. The client needed a cloud hosting solution that scaled on demand, but that ran with minimal configuration on steady state to minimize cost. 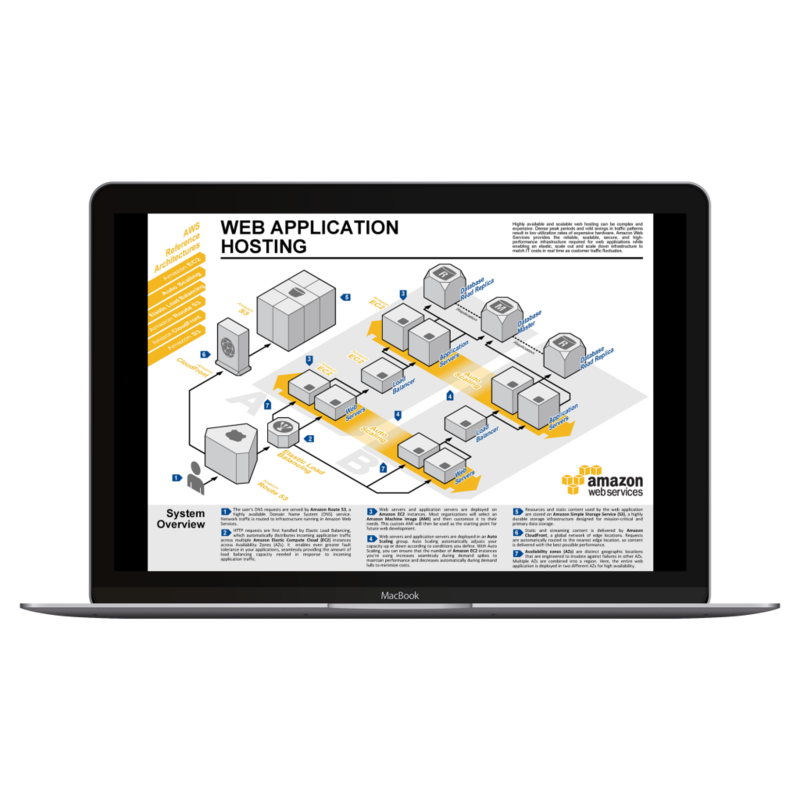 We designed and implemented an Amazon AWS staging and production environment. We made the production web server and database layer to be load balanced and configured to fan in and out on demand. Additionally, we configured the staging environment to be turned off by default. The environment was secure and ready to handle any spike in load while ensuring minimum hosting cost.